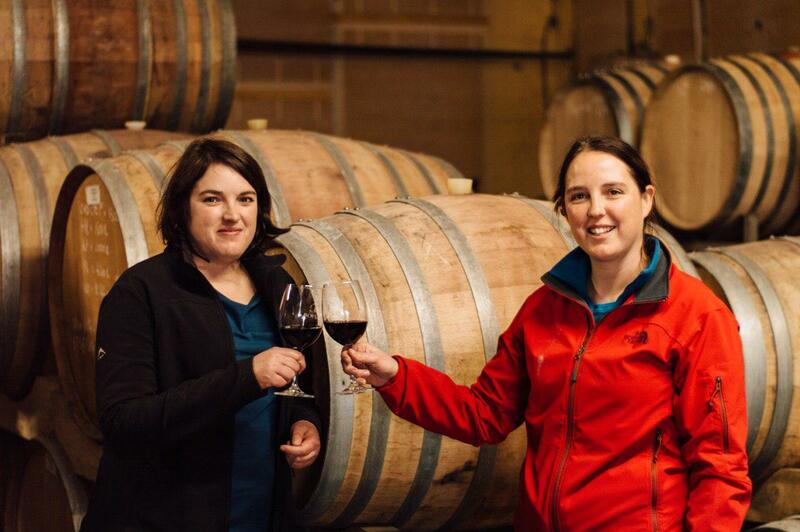 Boplaas Family Vineyards in Calitzdorp has again been ranked among leading wineries following the release of the inaugural report on local sweet wines by South African authority, Wine magazine. A trio of Boplaas Muscats were named as top performers in the influential assessment. The Boplaas champions were the Ouma Cloete Straw Wine 2016 (90 points), The 1932 Block Hanepoot 2015 (90 points) and the Heritage Collection White Muscadel 2013 (91 points). The wines assessed were tasted by an expert panel with wine labels out of sight and scored according to the 100-point quality scale. Its esteem for the Klein Karoo’s produce re-affirms the region as a source of quality Muscats. “Historically, local producers have made some very fine examples that stand alongside the best from anywhere in the world,” says Wine magazine report panel chairman Christian Eedes in is analysis of the entries. In fact, the very first wines crafted by the Nel family of Boplaas in the mid-19thcentury were quite possible fortified Muscats. Today, the farm continues this heritage by crafting a range of limited release Muscats from exceptional old vines, utilizing traditional vinification, extended skin contact and fortifying of the skins. For the making of Boplaas Ouma Cloete Straw Wine 2016, the stems of the grape bunches were pinched and left to dry for 10 – 12 days before being hand-harvested in the early morning, with vigorous bunch selection in the vineyard and then again at the cellar. The grapes that produced the Boplaas The 1932 Block Hanepoot 2015 came froma low-yielding single vineyard of Hanepoot planted along the bank of the Gamka River by Tom Brink in 1932. It has resolutely withstood droughts, floods and the extreme climatic conditions of the Klein Karoo. Boplaas Heritage White Muscadel 2013 in turn is a rare addition to the Boplaas portfolio.Its Heritage range of Muscats is crafted according to traditional methods and only in exceptional vintages. They are made from select, low-yielding vineyards with the goal of being ideal for long cellaring and showcase of fully mature, fine fortified Muscat. 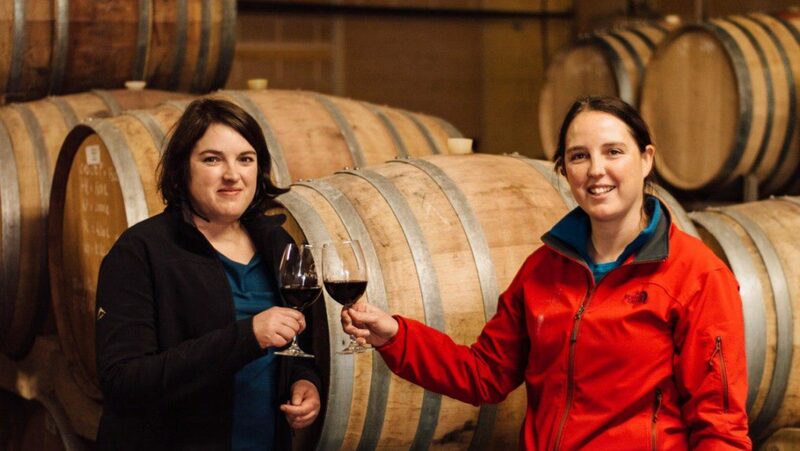 The award-winning wines are available from the Boplaas cellar door in Calitzdorp and at the Boplaas tasting room in Klipheuwel, Klein Brak along the Garden Route. They can also be ordered through the Boplaas online shop at www.boplaas.co.za. Boplaas delivers across South Africa.